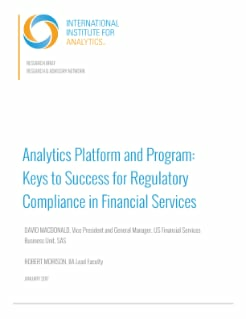 Advanced analytics is at the heart of regulatory compliance processes in financial services. With increasing regulatory requirements and scrutiny, reliable analytics is essential to the timely accuracy in reserves calculations, stress tests, due diligence and regulatory compliance. The analytics tools and technologies employed, the flexibility of the technology platform, and the comprehensiveness of the overall analytics program can accelerate, or compromise, the business processes for regulatory compliance. 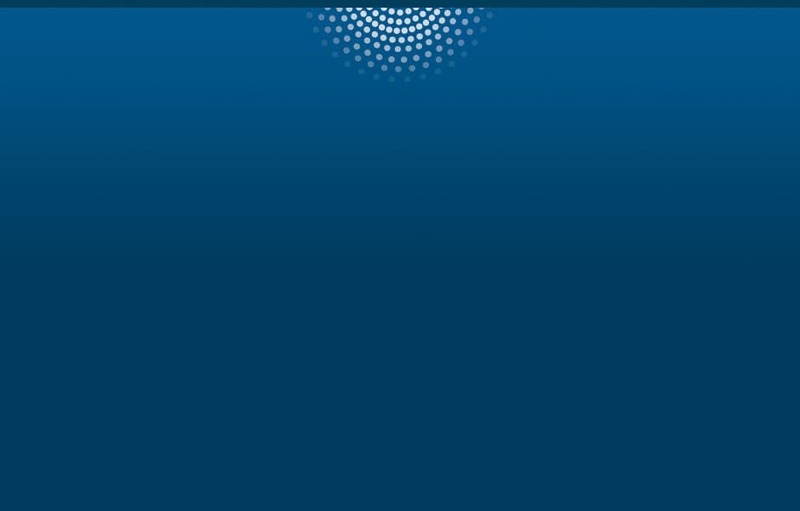 This paper discusses data enormity and preparation for analysis; flexibility in computing platforms; and a comprehensive program for data, analytics and models.